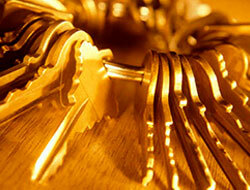 Metropolitan Locksmith New york is a family owned company and was established in 1983. We have worked hard to make New York a better place to live and to work. We’ve made your security our business, so if it’s your household or home office, commercial or business, Metropolitan Locksmith has the latest cutting edge in technology to meet all of your security needs Locksmith New York. Your call is our top priority. We are the only Locksmith New York company that has the security products to meet all of your demanding needs. One of our qualified technicians will be happy to address any of your security issues and help you resolve them quickly and professionally. 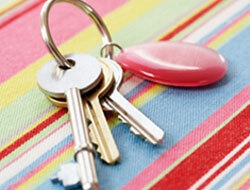 Receive a discount coupon for locksmith services by email. Learn more about corporate accounts for locksmith services. 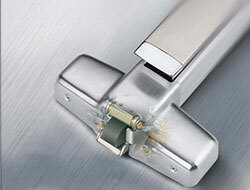 Management companies rely on Metropolitan Locksmith New York. Metropolitan Locksmith New York is a company you can trust, helping you protect your HOME and FAMILY your property, your customers, with more then 20 years of expertise in selling and installing. World class technology for commercial and residential application, we have become a leader in the security industry, we design and install cutting edge high-tech video surveillance, access controls key control. Metropolitan Locksmith New York is focused on providing security solution with a commitment to technological excellence,superior quality and creative ideas. Our mission is to provide products and services that make home and businesses more safer place. Metropolitan Locksmith New York is a leader in CCTV industry. We design and install high tech video surveillance, and we have built our reputation on high quality and reliability products and installation. Cameras, monitors, DVR (digital video recorder), most of our DVR has remote viewing as standard via internet connection, or network contention.